Flexus @ Jalan Kuching, KL is 20 floors of commercial development, comprising of signature suites and lifestyle retail space, all designed and purposefully built to your needs. 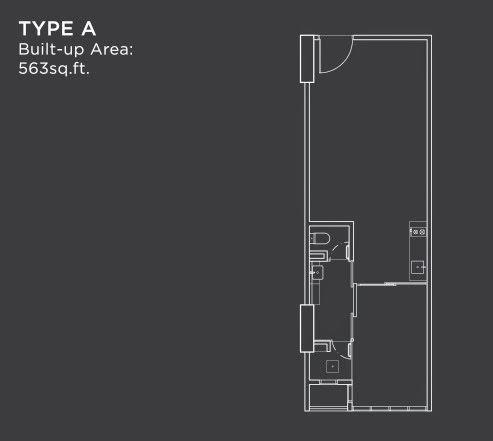 Created for work and play, it offers the choice of 1 or 2 rooms and even duplex units, promising the best of both worlds for the young professional. 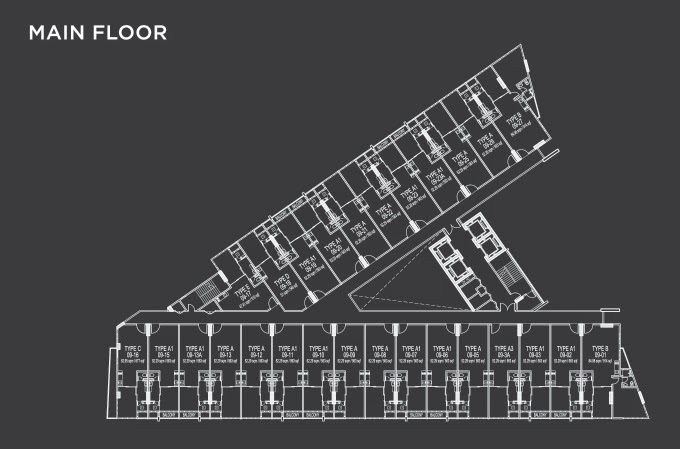 The building sees stunning views of the KLCC skyline & the proposed iconic 100-storey Landmark Tower. 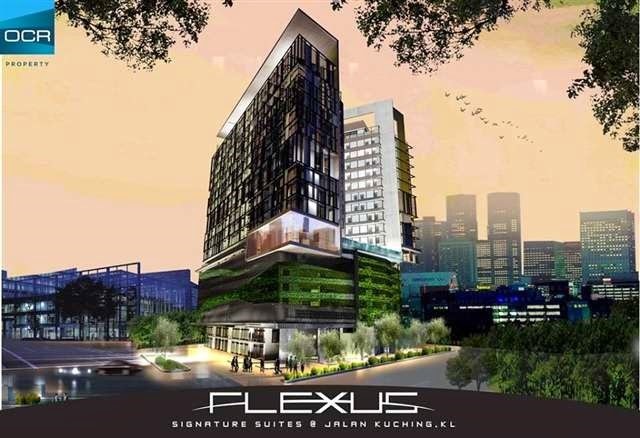 Flexus Signature Suites neighbours Malaysia's next iconic landmark, MATRADE Centre - slated for completion in mid-2015. 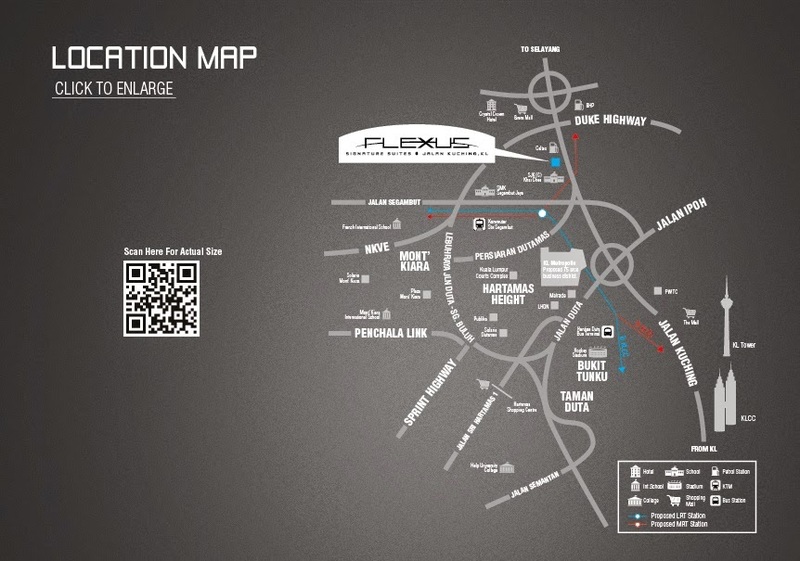 Shopping, dinning, entertainment, specialist healthcare and world-class exhibition halls are the amenities that surround this new integrated complex. 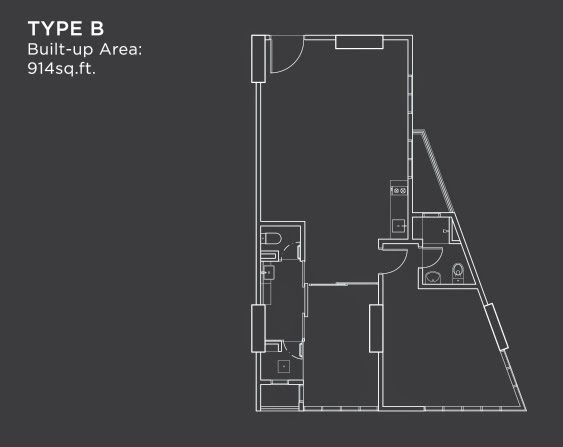 Built-up Area : 477 sq.ft. 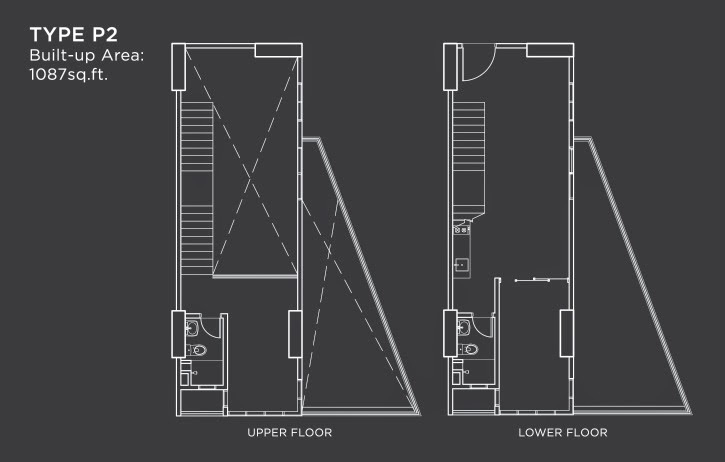 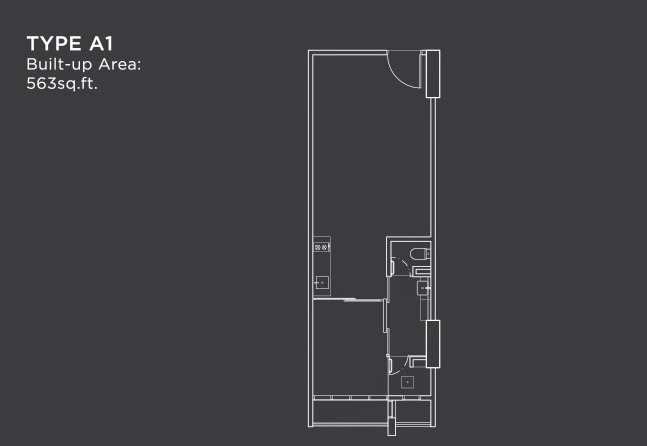 - 914 sq.ft.